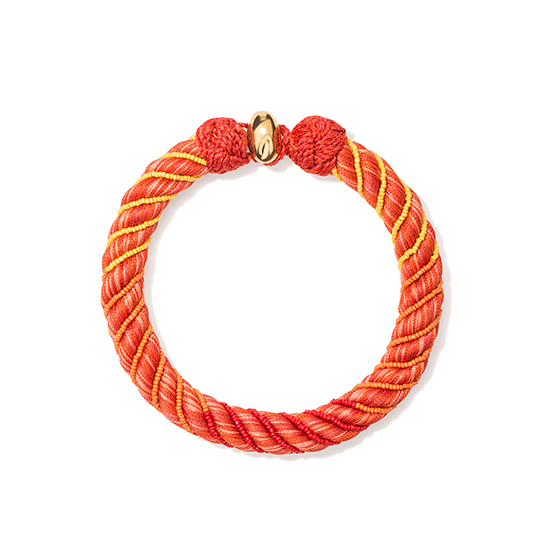 AURELIE BIDERMANN Embrace the boho vibes of summer with this bright silk passementerie Maya neckpiece decorated with glass beads and a gold clasp. 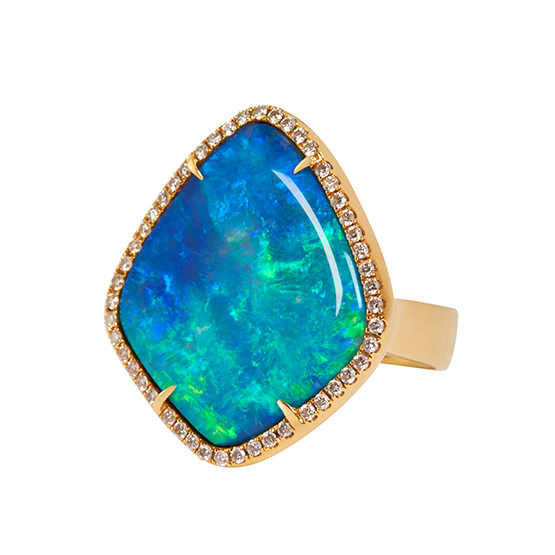 TAYMA FINE JEWELLERY The lagoon-like rhombus of opal at the centre of this yellow gold and diamond ring will make you think of tranquil island hideaways. 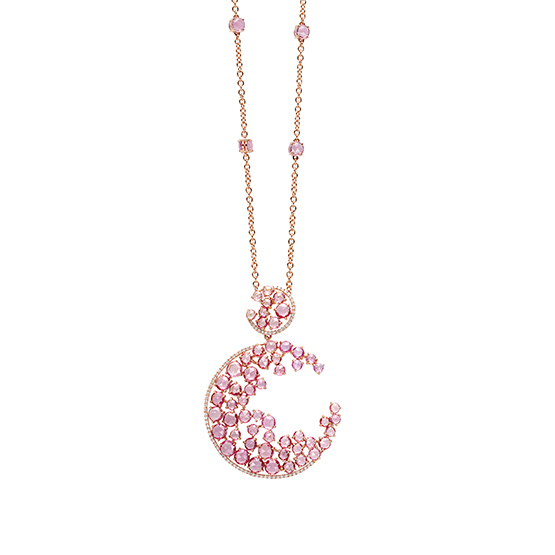 GIOVANNI FERRARIS Soft pink rose-cut sapphires and white diamonds set into warm rose gold create a perfect blush hue for idyllic days in the sunshine. 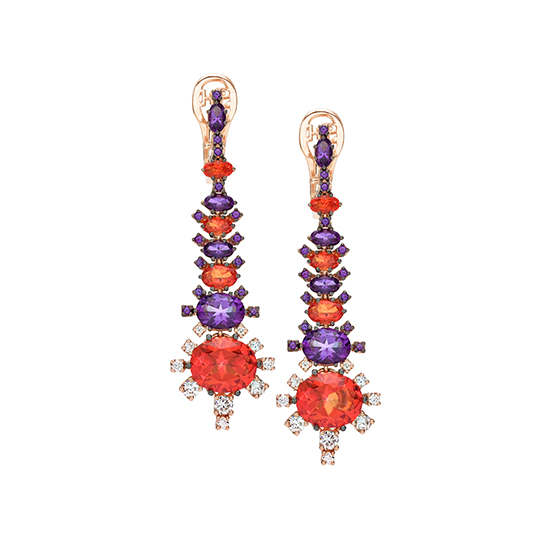 STEFAN HAFNER The Aria collection is a celebration of colour and the natural world, and these gold, diamond, and amethyst earrings are perfect for sun worshipers. 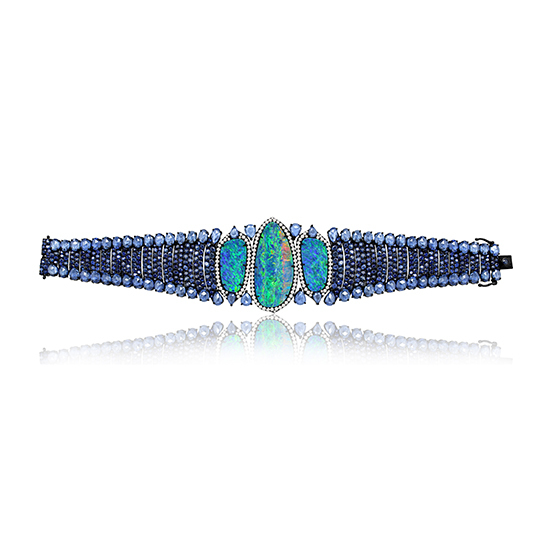 SUTRA Embrace the allure of the ocean with this azure bracelet with Australian opal and Sri Lankan sapphires set against a backdrop of blackened gold. 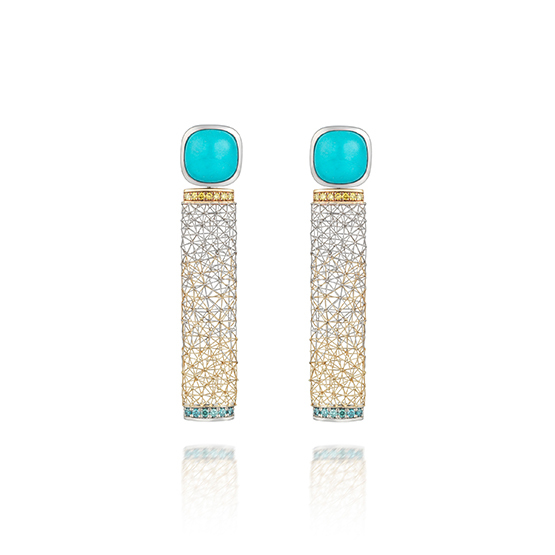 TOM RUCKER The bright flashes of turquoise and delicate gold wirework of these drop earrings perfectly capture the easy, breezy spirit of summer vacations.